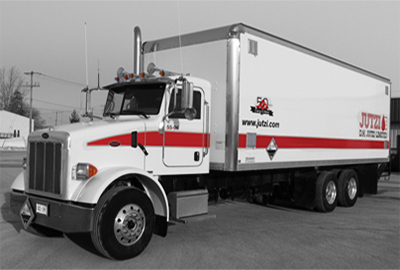 For over 25 years, Jutzi Water has been providing world-class service to our valued customers in Ontario. We offer all of our customers 24/7 service with top-quality water technicians to keep you and your company in motion. Whether you’re a residential or industrial/commercial client, our main goal is to help you reduce your operating costs. At Jutzi Water, we understand how expensive energy and water can be. Our water treatment programs will significantly reduce these operating expenses for your company by using the most reliable equipment with the highest standard of chemicals that are not only better for your water system, but that are also better for the environment. 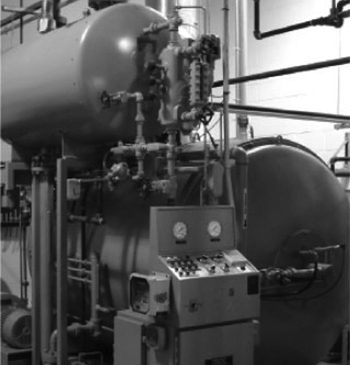 Jutzi Water’s technicians specialize in the treatment of boilers, cooling towers, wastewater and potable water treatment. Our potable water treatment chemicals are National Sanitation Foundation (NSF®)-approved, which ensures that only the best and safest quality product enters your system. If you have water, we have the solution. Contact us today for more information or to request an estimate.